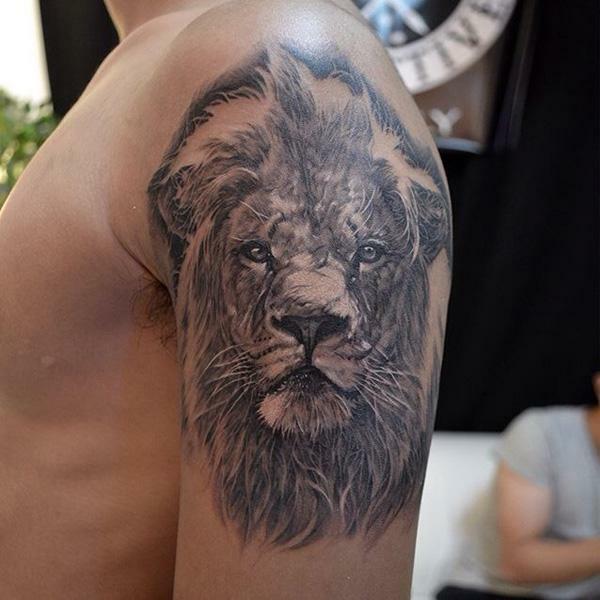 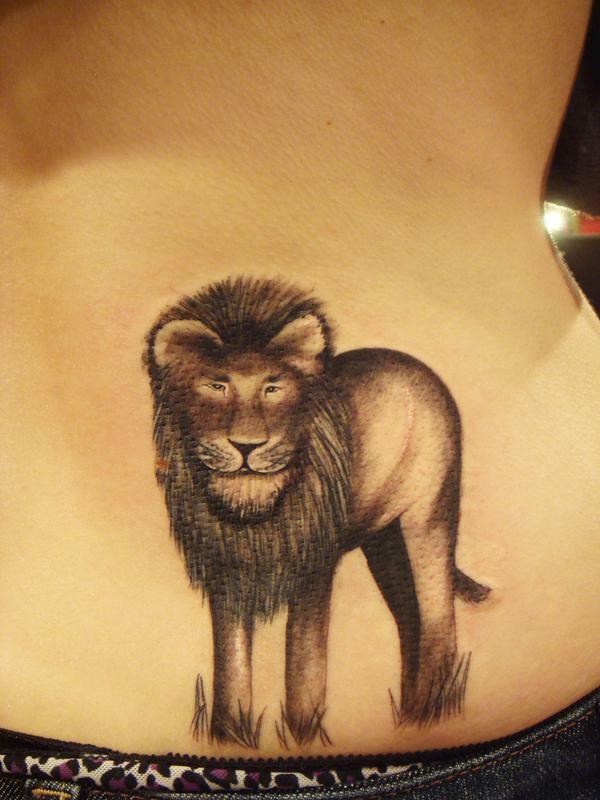 Lion tattoo, aka leo tattoo, is one of the most popular among animal tattoos. 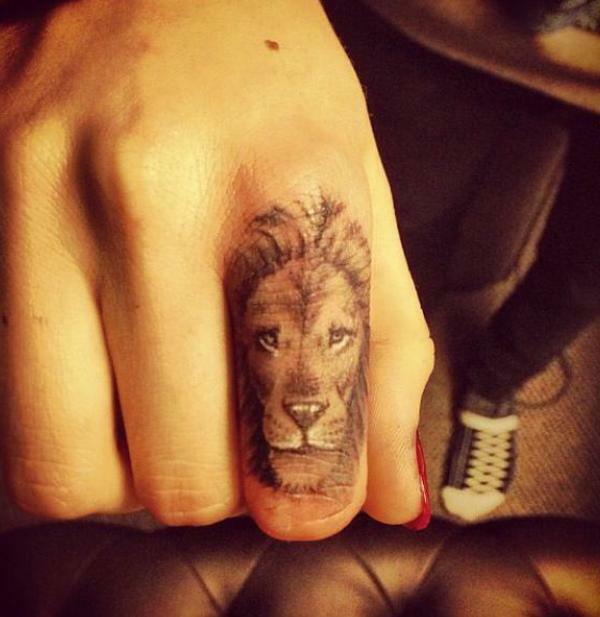 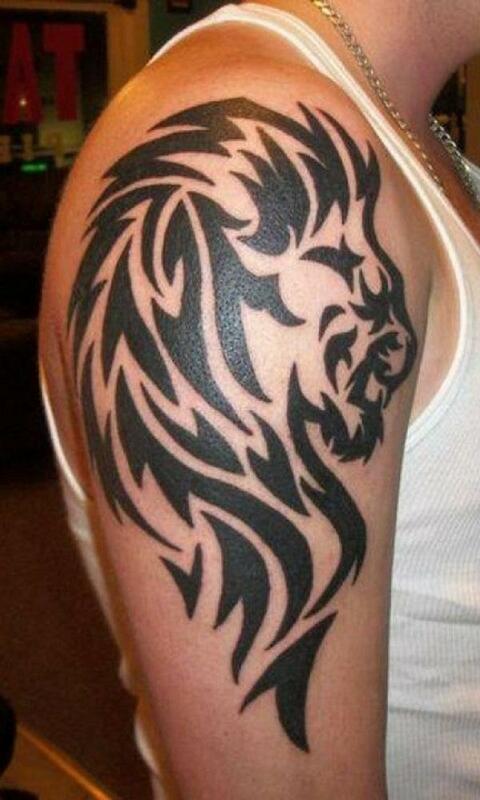 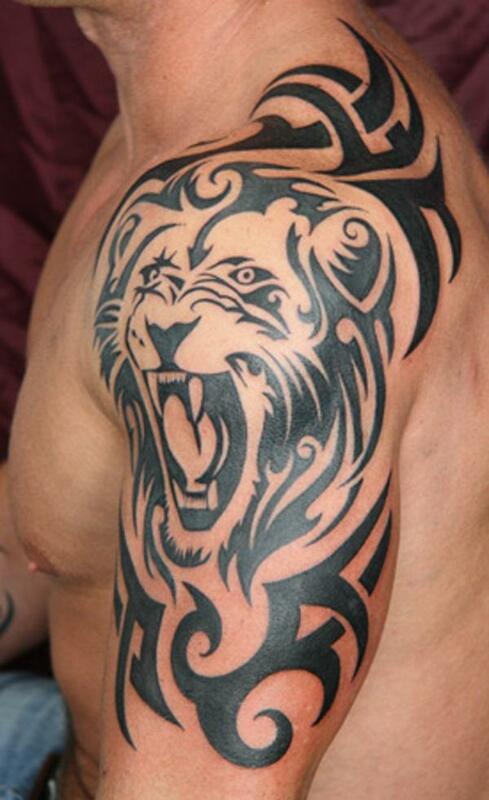 People love lion tattoos not only for its cool appearance but also for its rich symbolic meaning. 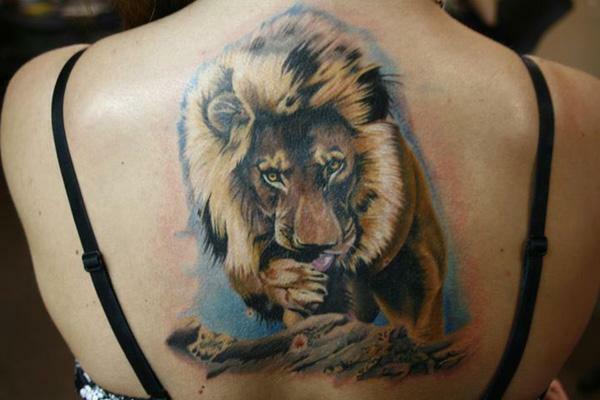 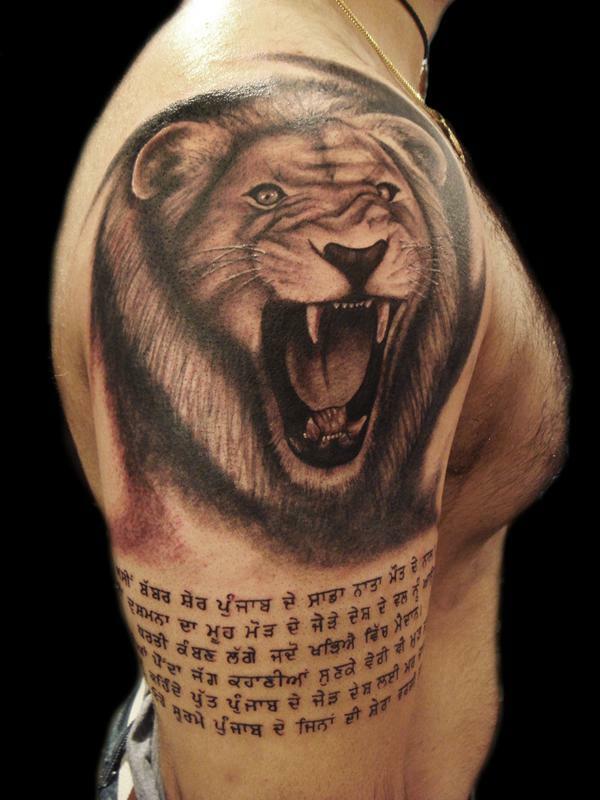 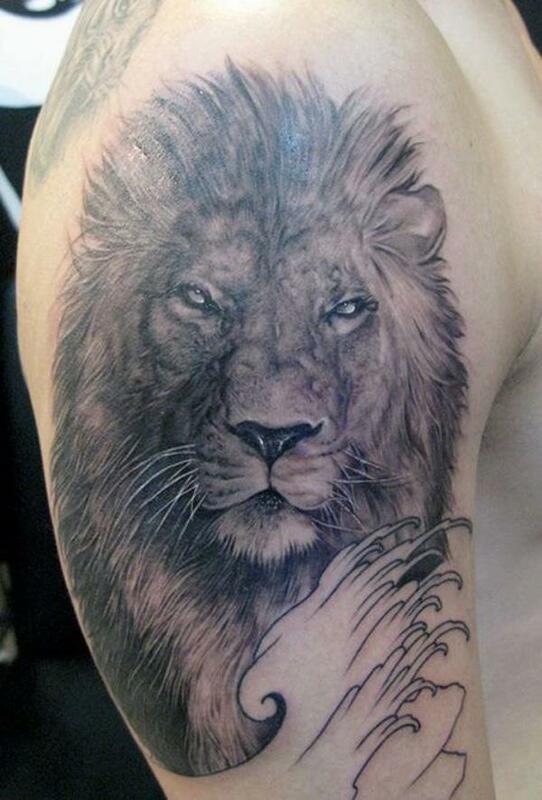 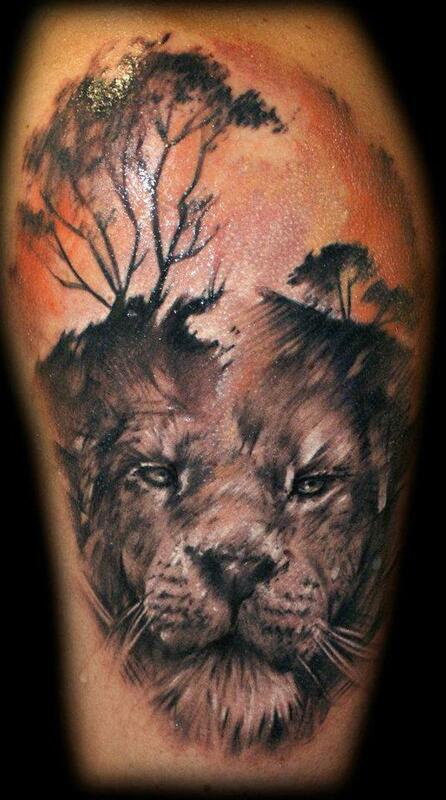 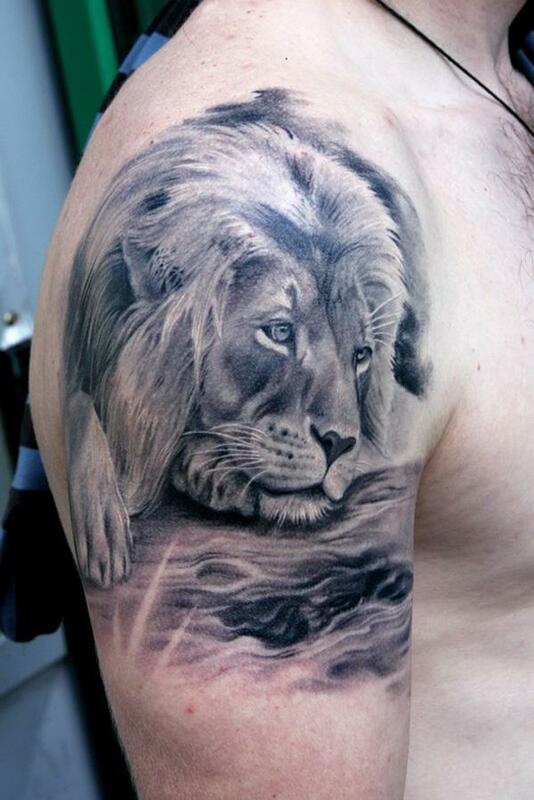 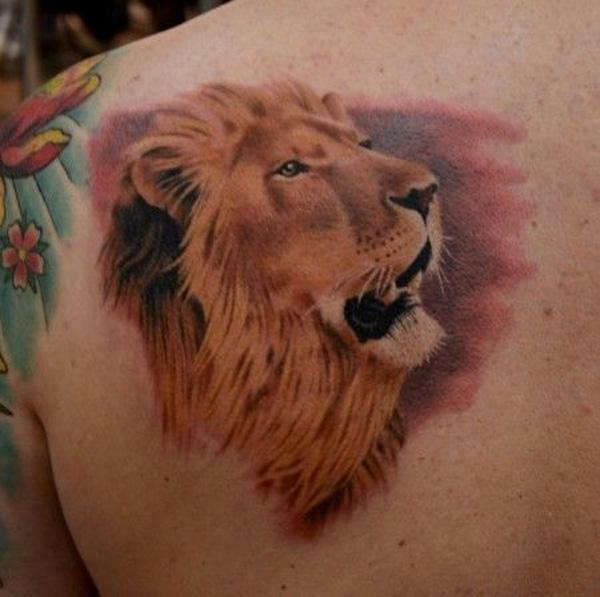 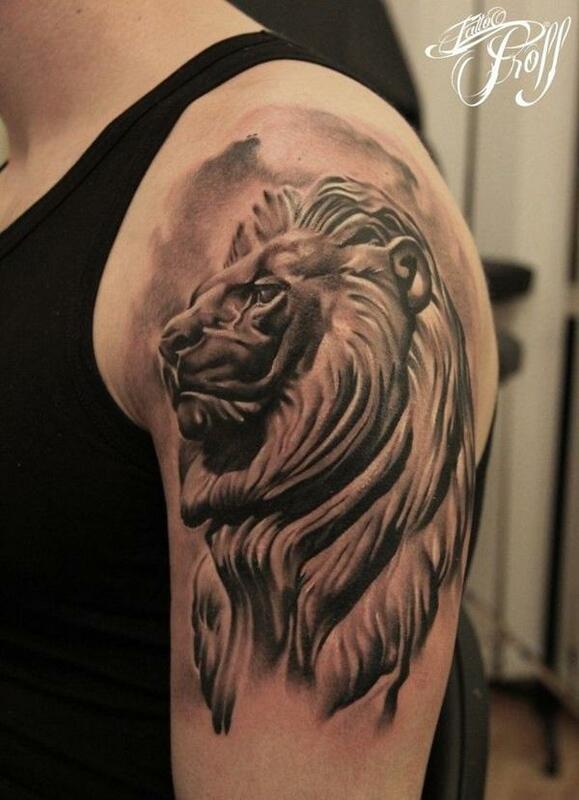 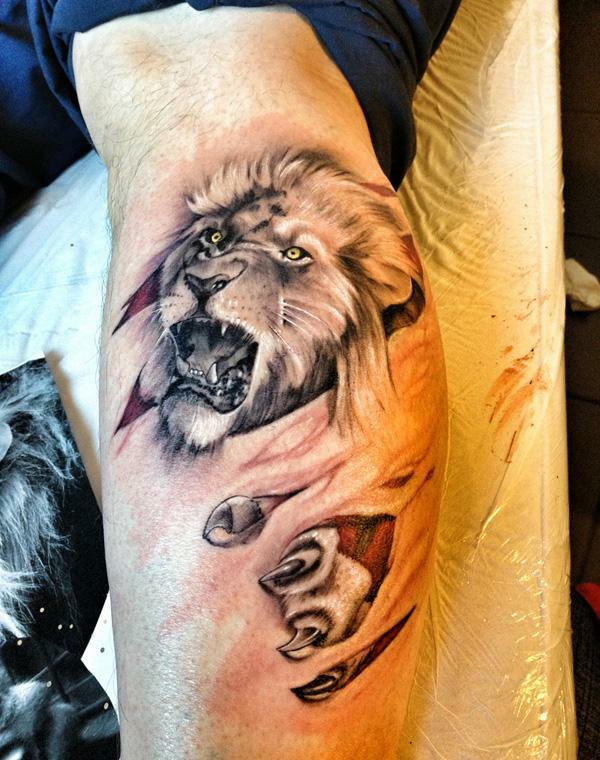 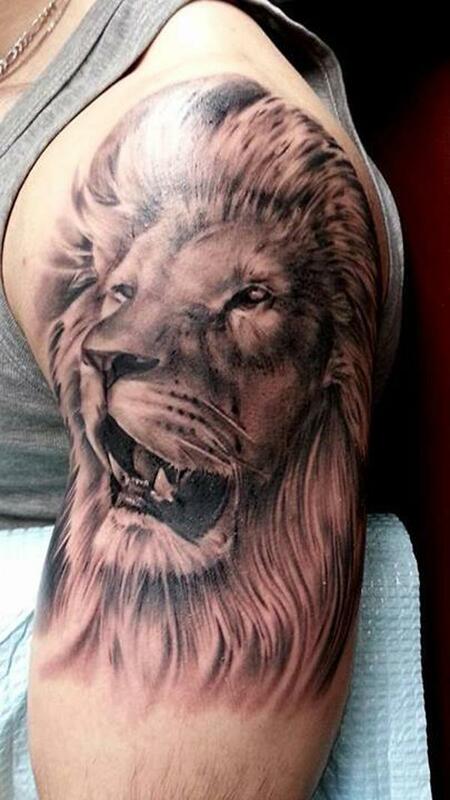 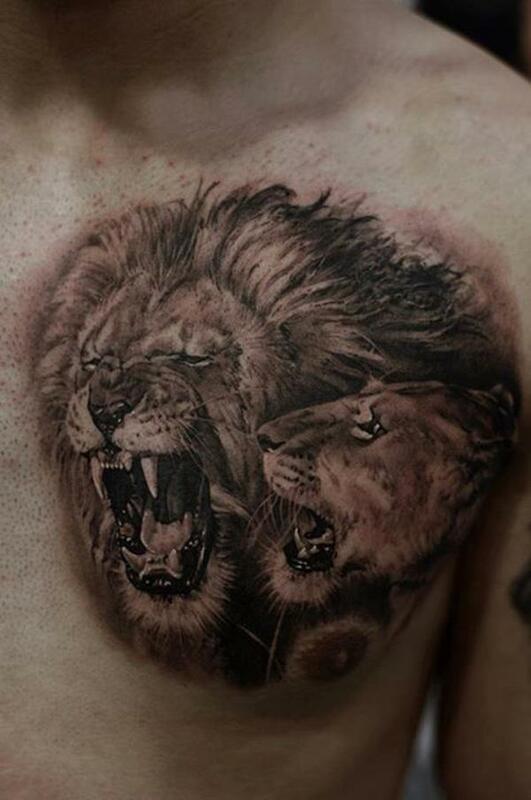 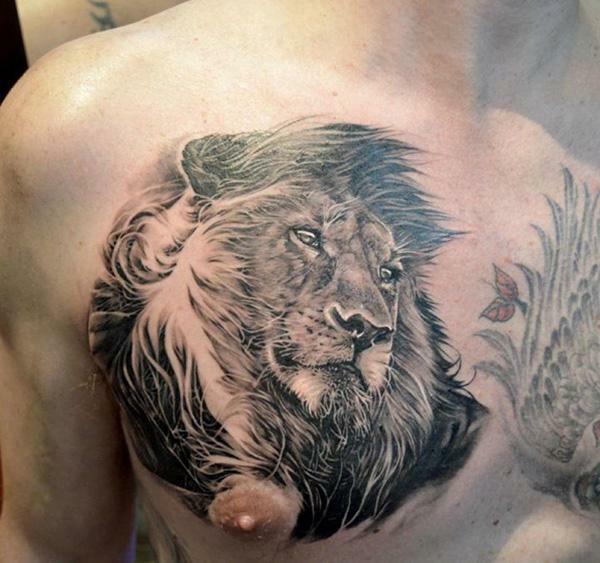 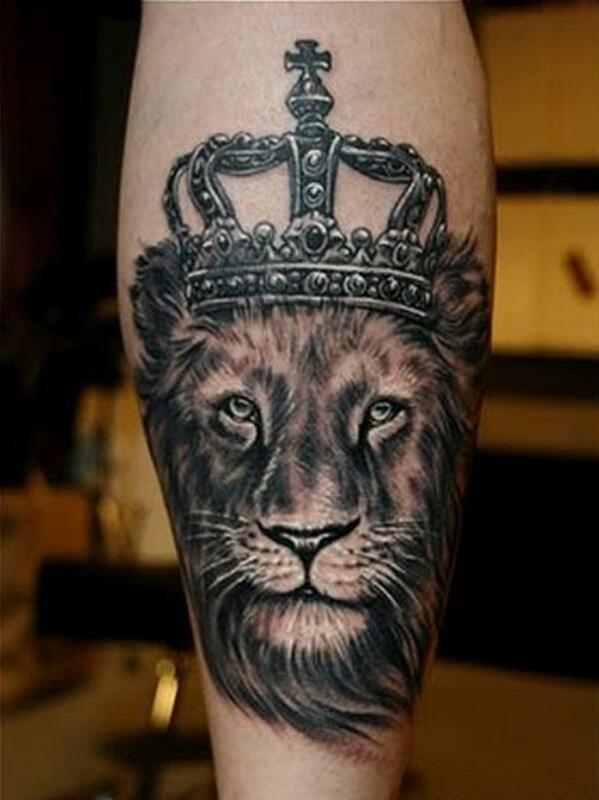 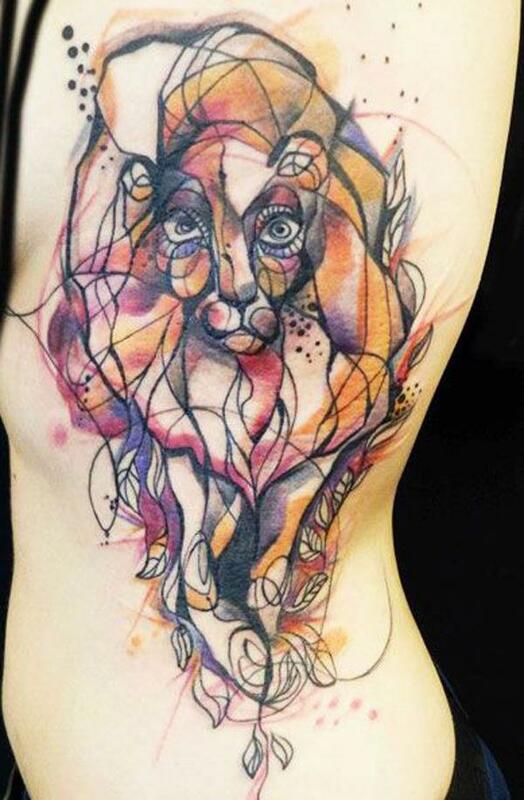 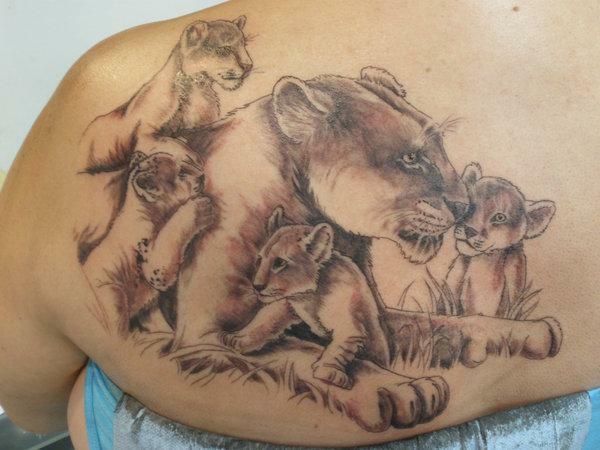 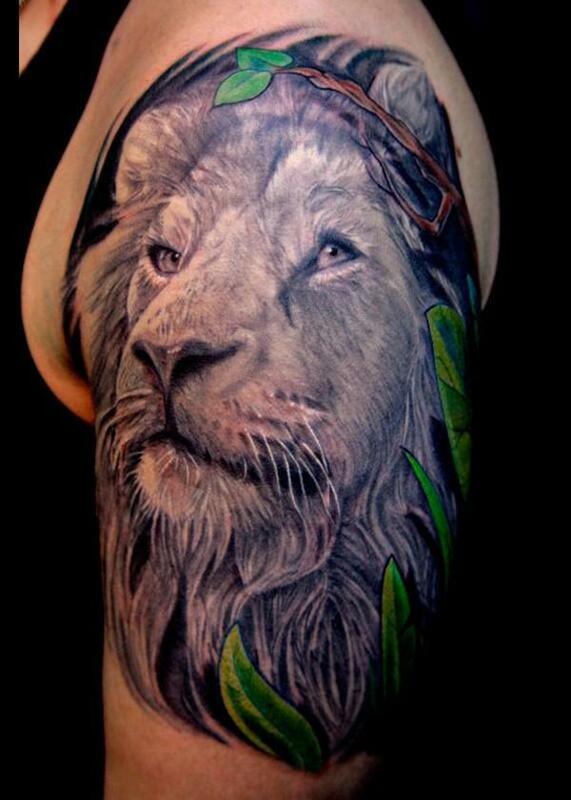 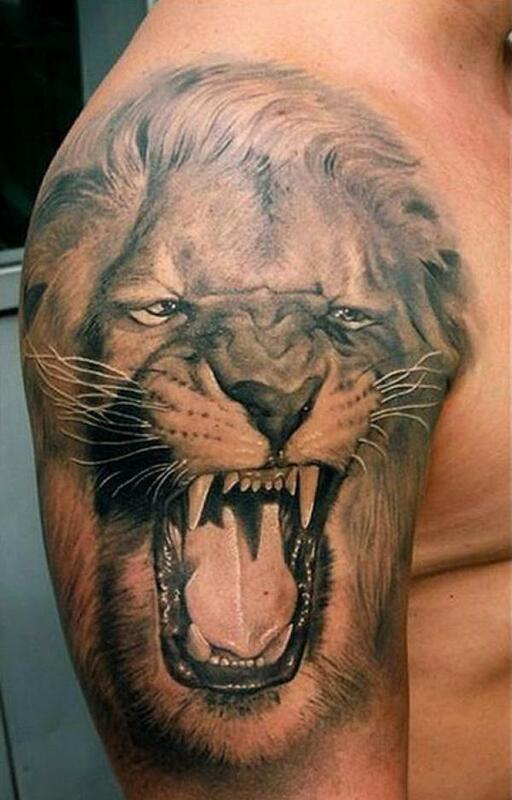 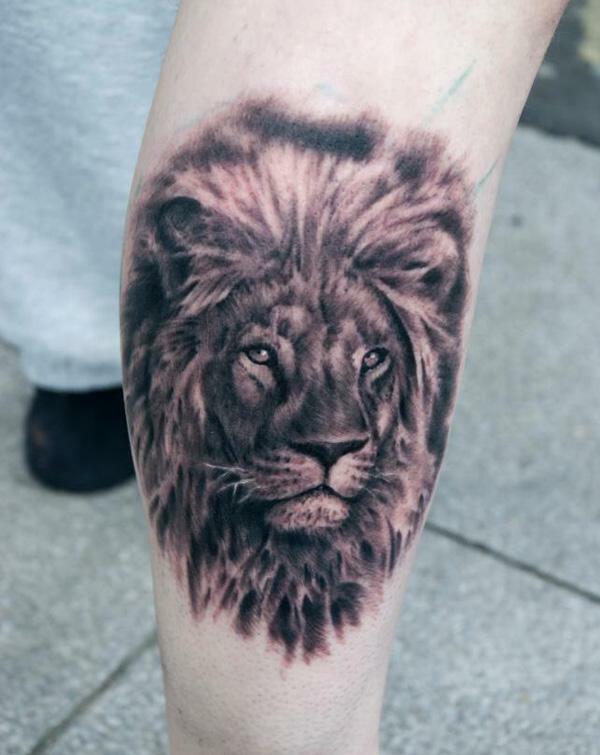 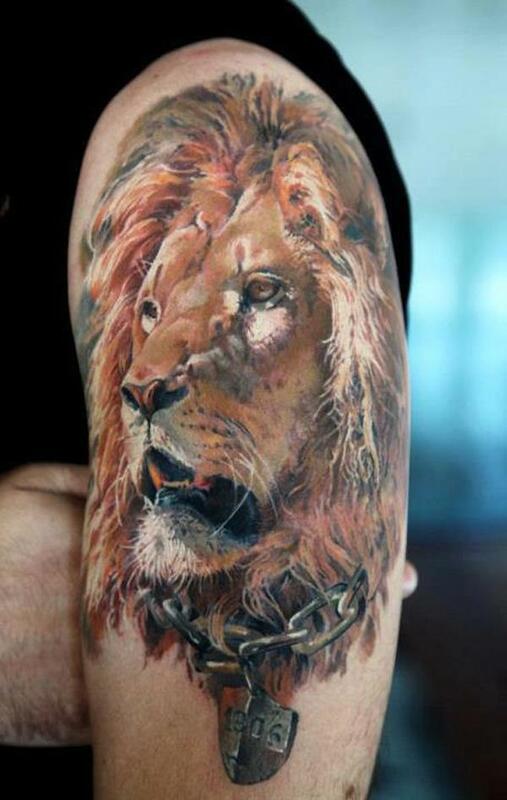 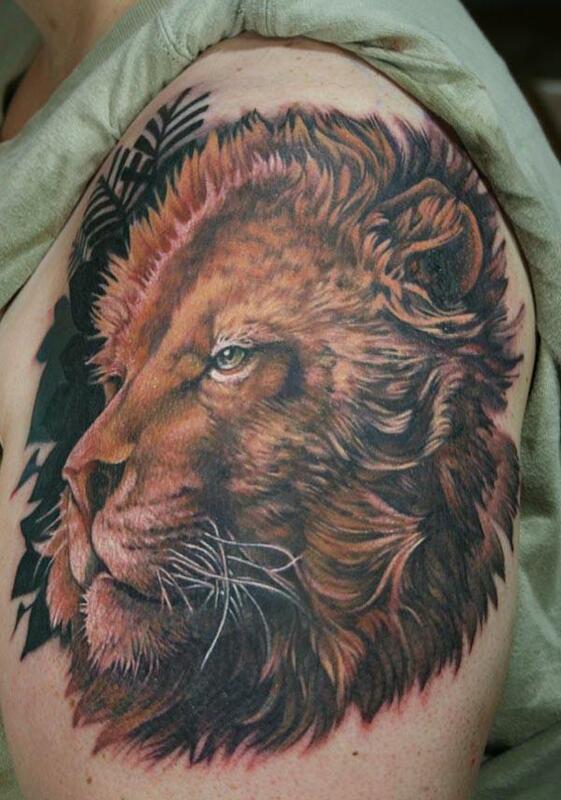 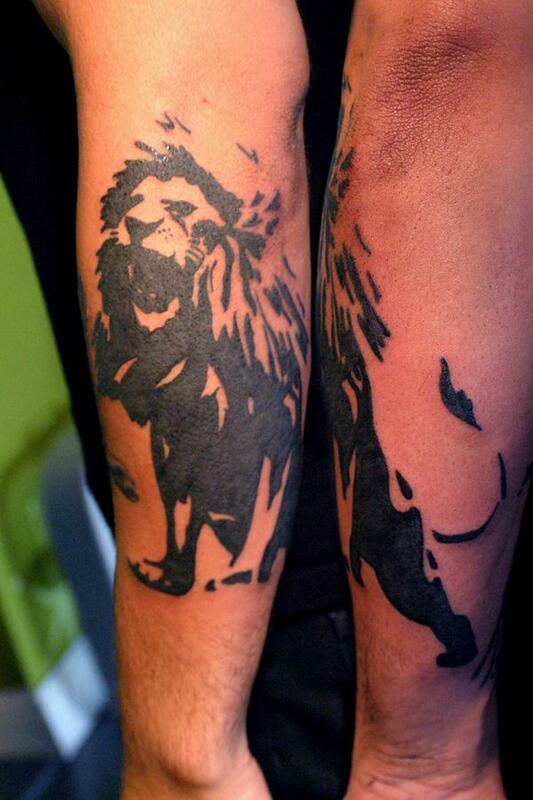 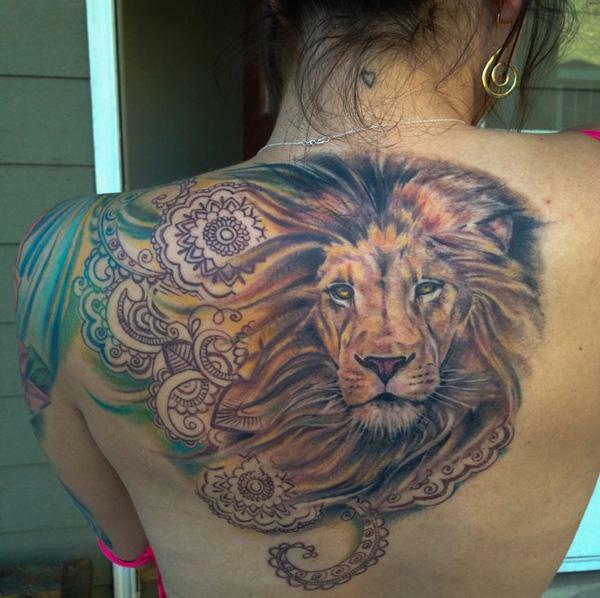 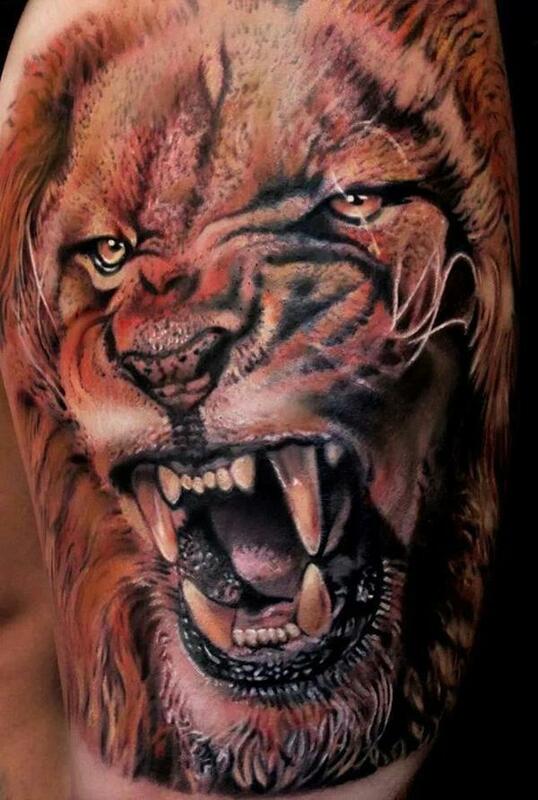 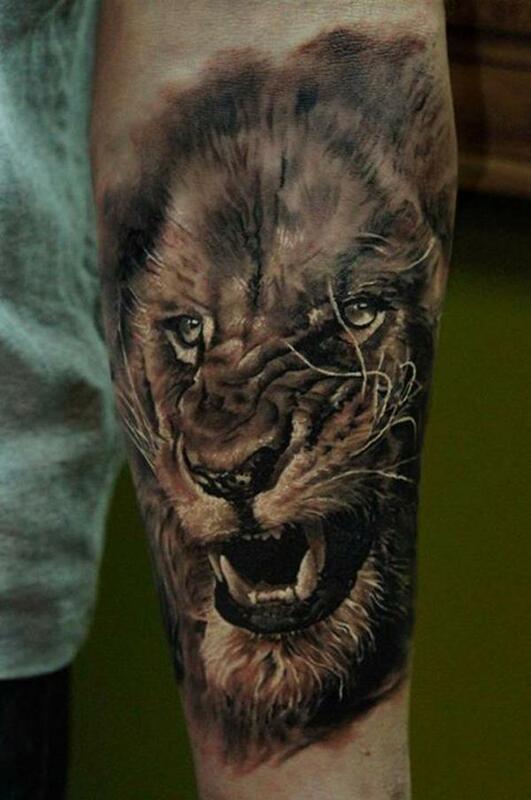 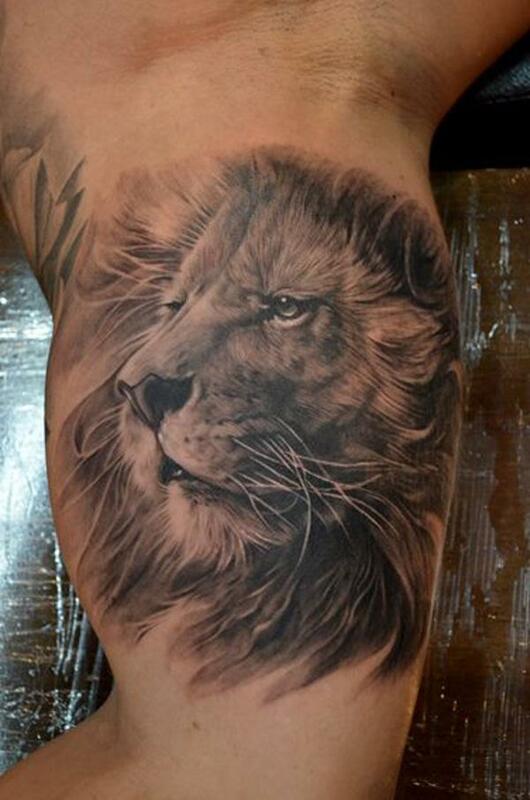 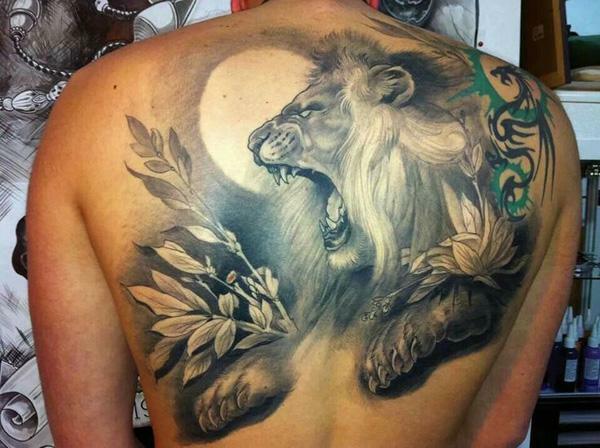 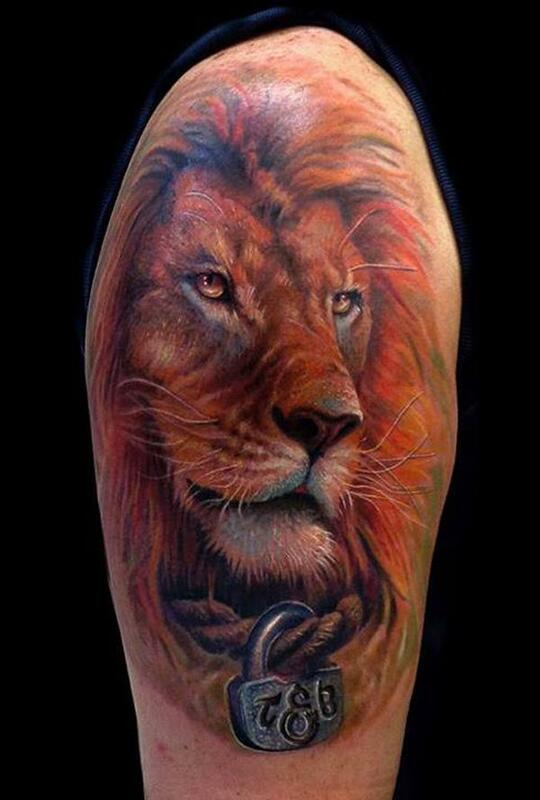 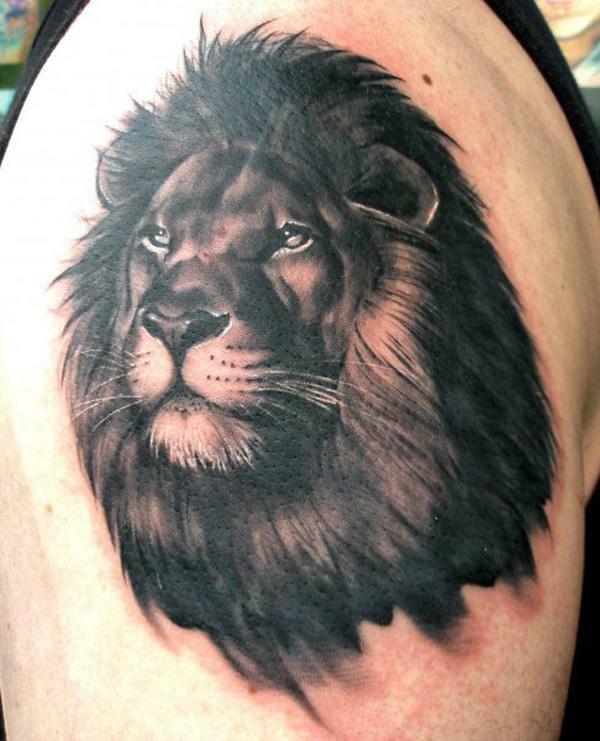 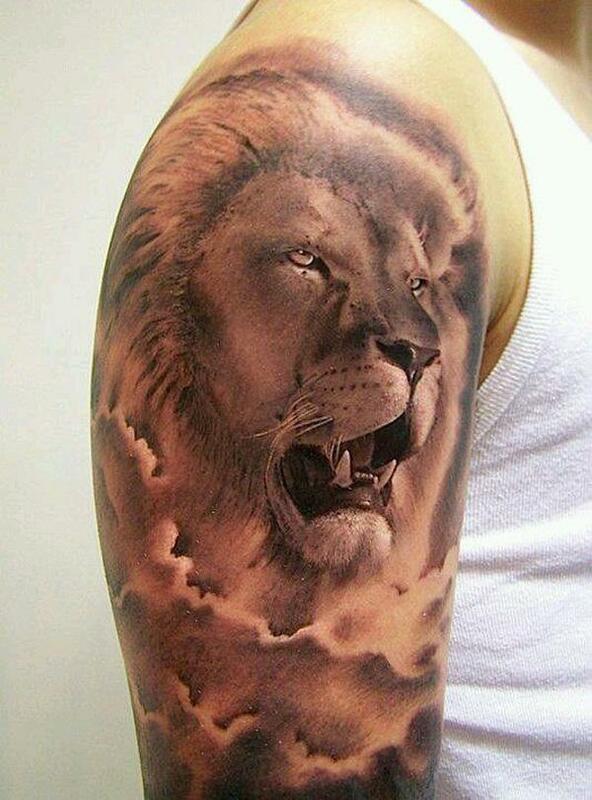 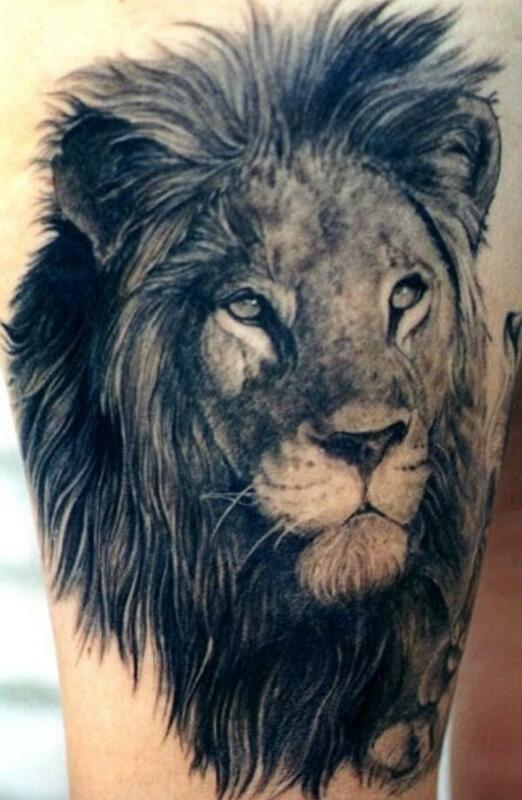 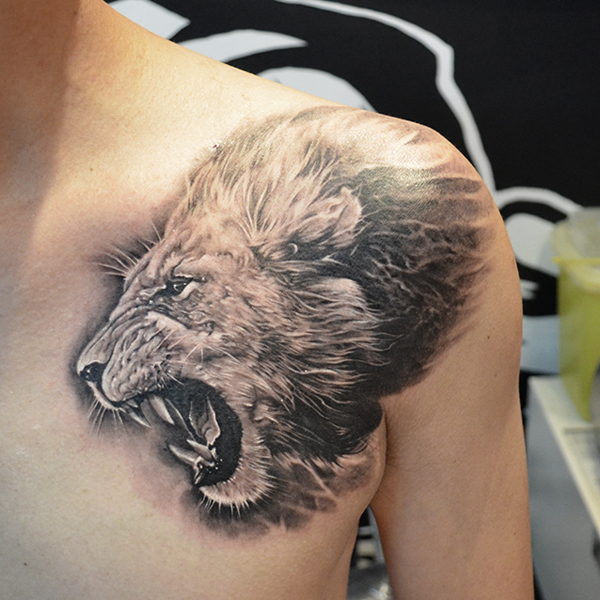 Most of Lion Tattoos are rendered in realistic style. 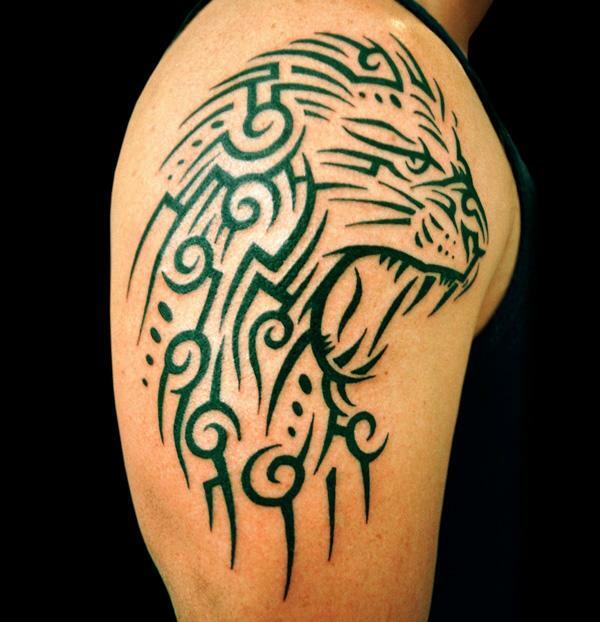 Some are created in a more artistic style, or tribal style. 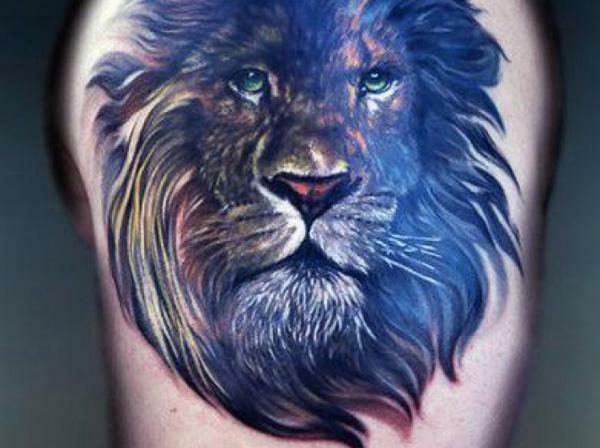 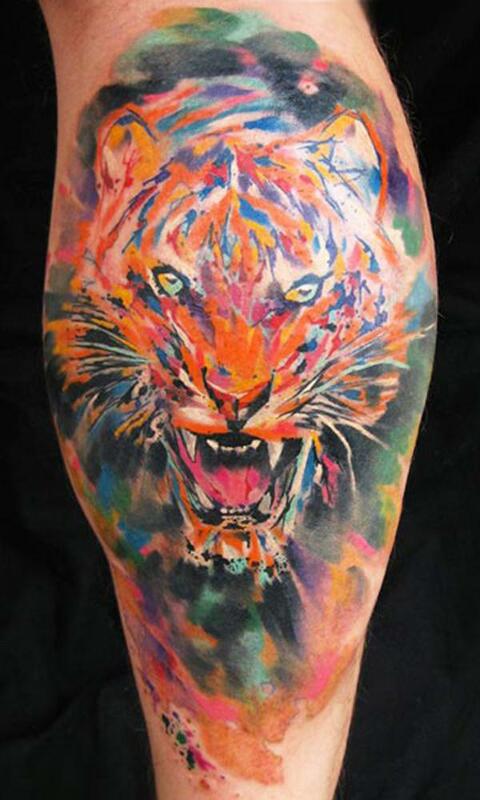 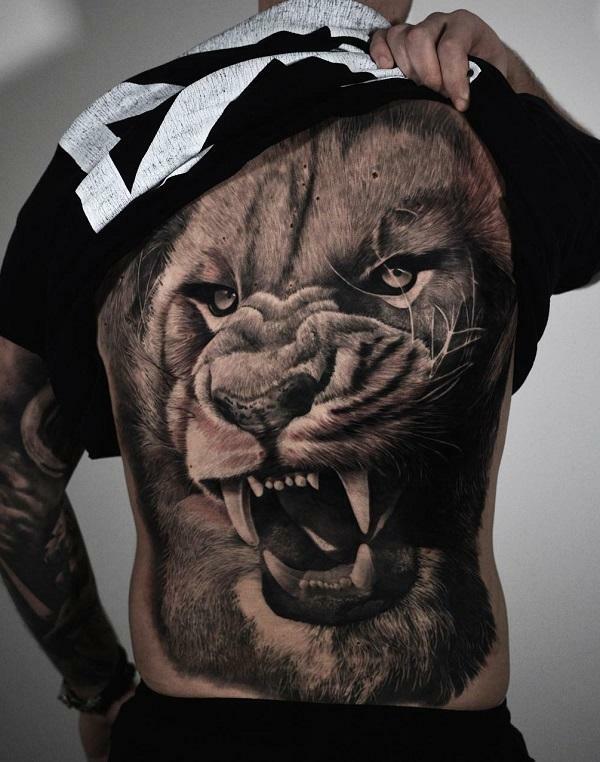 In this post, you will enjoy the collection of 50 awesome examples of lion tattoo. 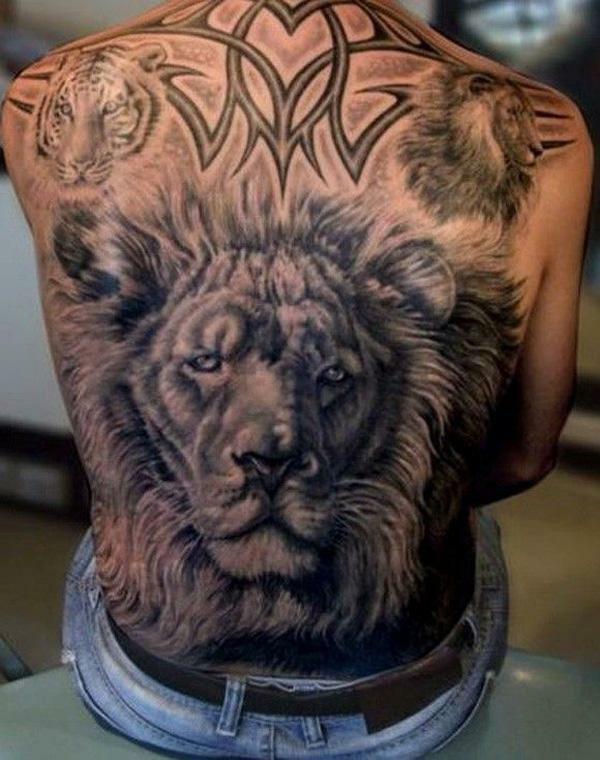 Do Pin It if you love any of them. 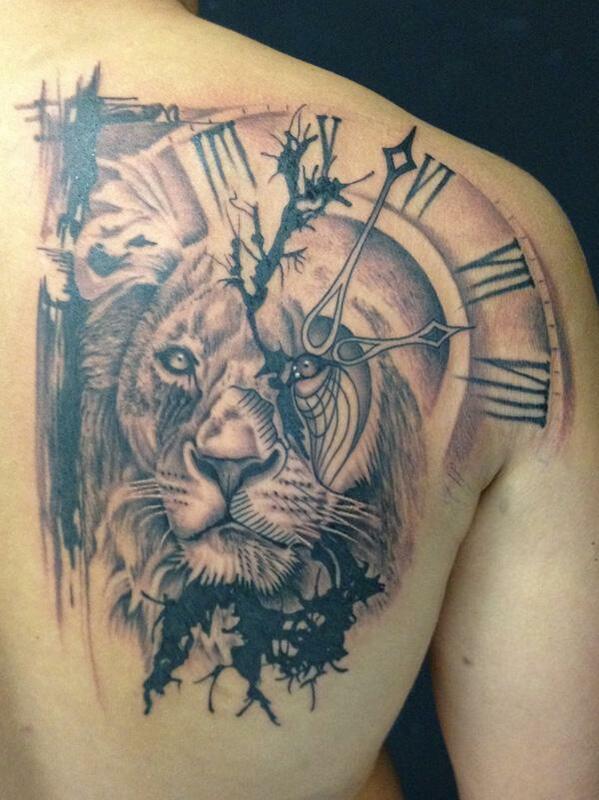 Oh wow, one of the last ones on the page by Jun Cha (the black and white tattoo) is fantastic, I haven’t seen it before! 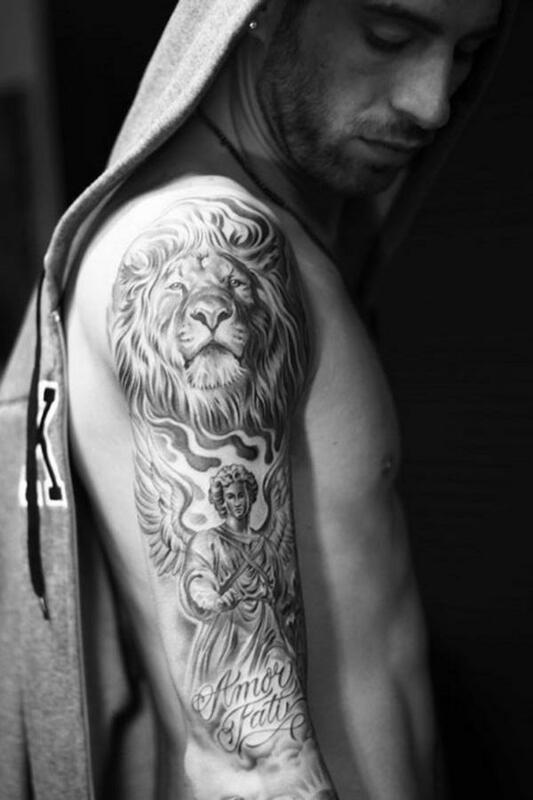 I love his style. 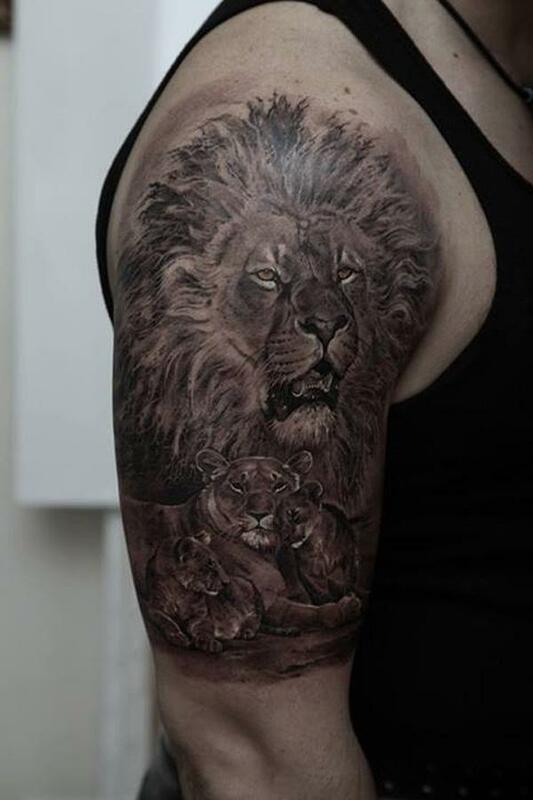 Helleo, I love all these tatoos, I want one but I’m searching the Tatoo artist who can tatoo a real beautiful Lion on my arm so I love the third one with lioness and cubs, can you tell me who is the artist who made it? 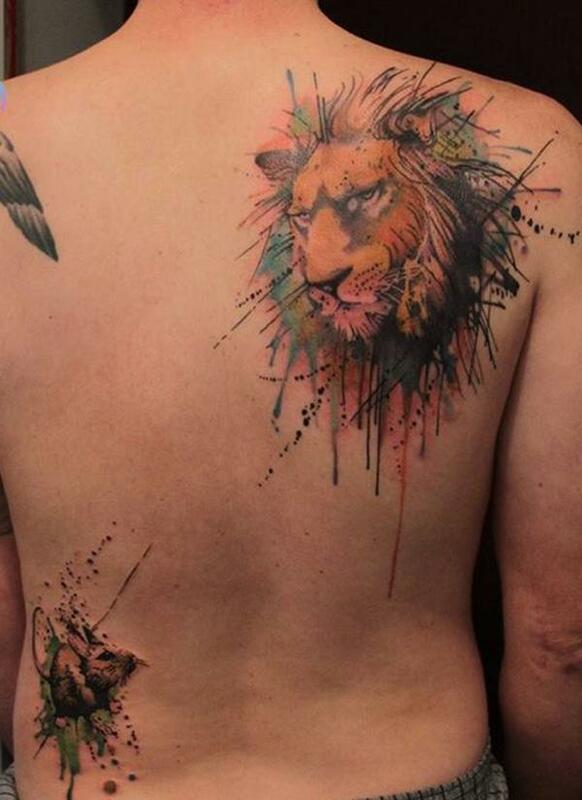 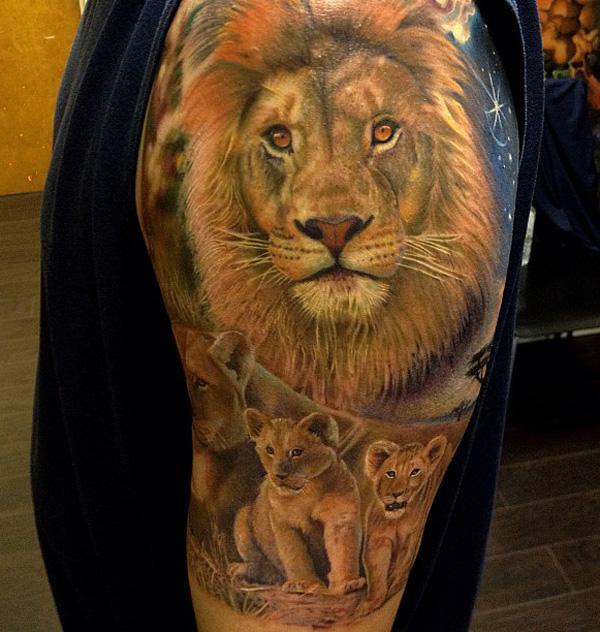 Wow… Pretty good tattoos… I love the Lion Tattoo on Guys Shoulder made by Matyas Csiga Halasz and also the tattoo on the girls back. 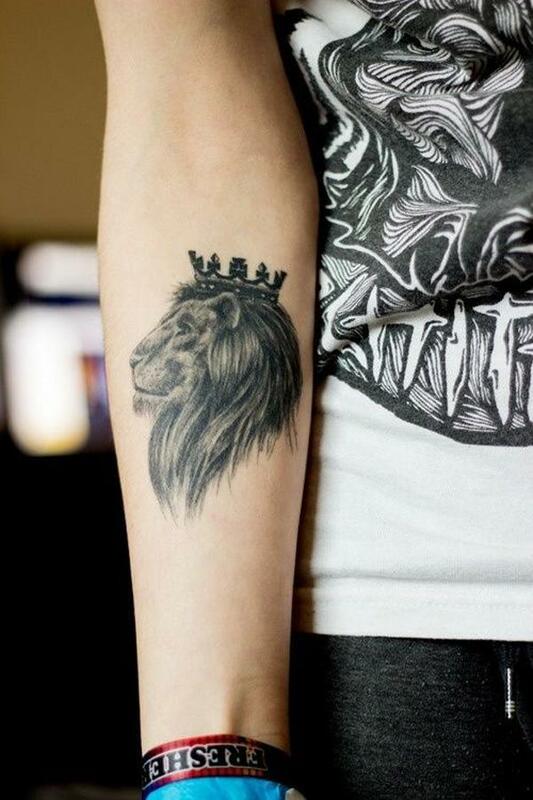 Wow… I’m excited. 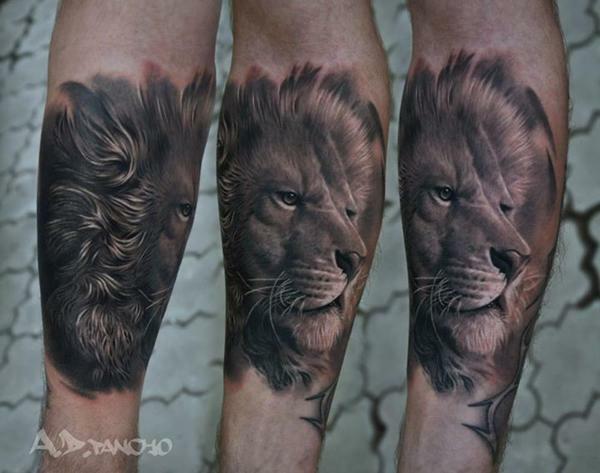 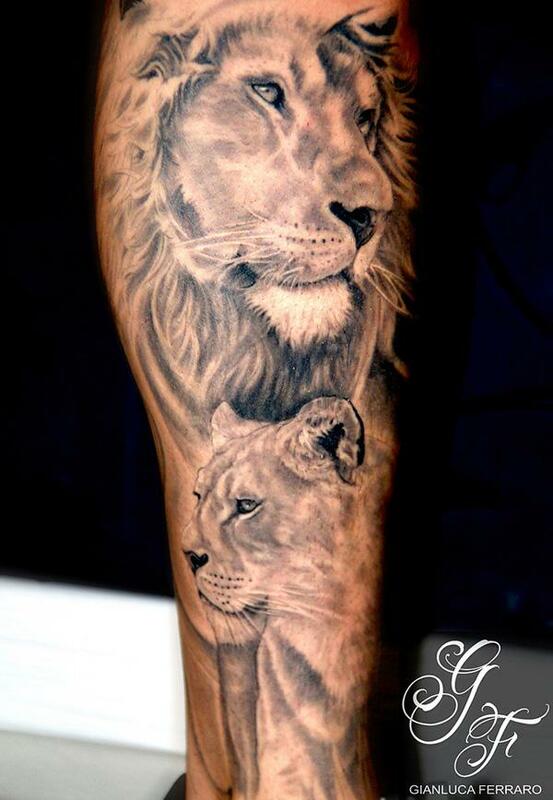 Very cool Lion Tattoos. 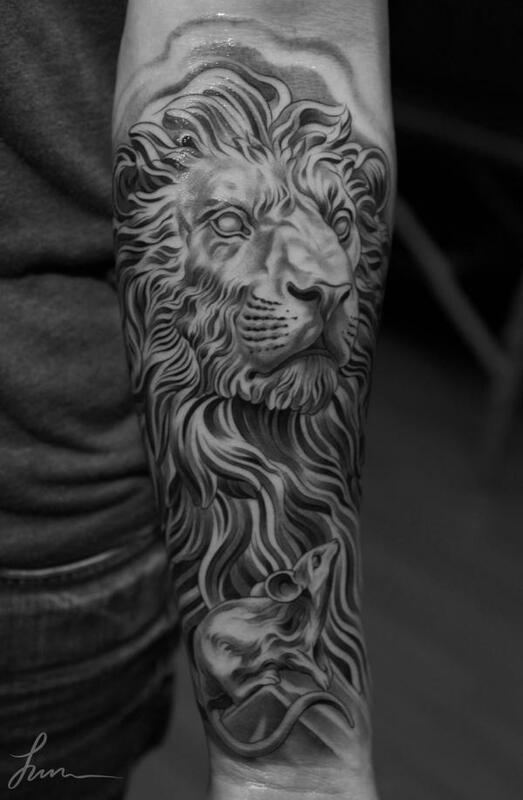 I really liked “Lion sleeve tattoo” and I am thinking to put it on my arm.